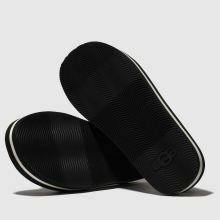 Sports-cool meets street-style in this new season sandal from UGG. 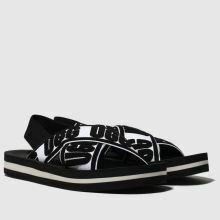 The bold black and white Marmont Graphic boasts two crossed elastic footstraps with repeat logo branding for an up-to-date vibe. The two-tone EVA sole completes.